A fire valve is used to keep oil from being moved into a room or area where temperatures are extremelyelevated most likely due to a fire. They are typically placed on the inside wall of the room to be protected. The fuse link will melt at 165 degrees F and is UL and FM listed. 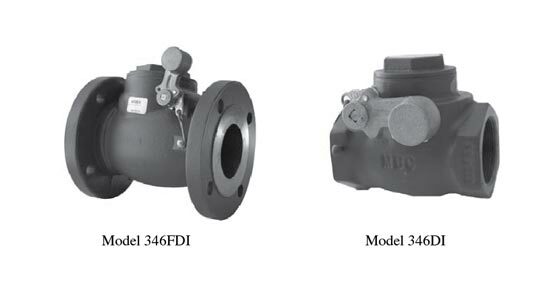 Valve body is ductile iron.Available in screwed connection (FNPT) or flanged. As an option an end switch can be added to the valve to provide positive feedback that the valve is open.